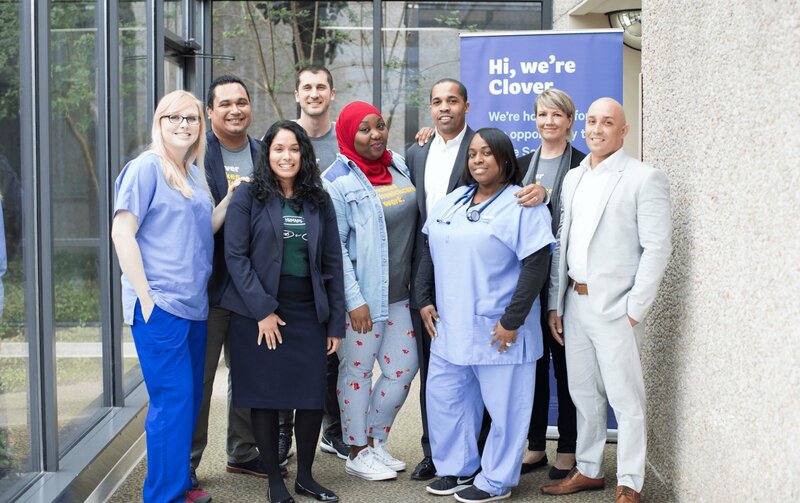 Clover is Medicare done differently. 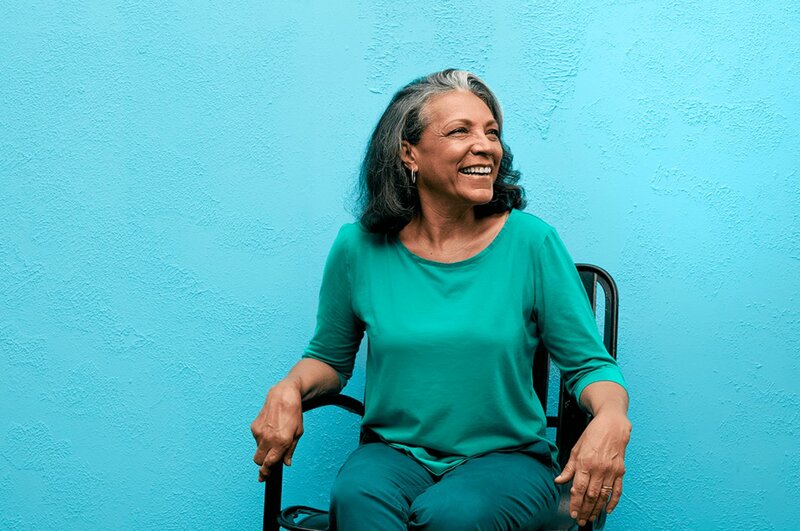 Clover Medicare Advantage plans have all the essentials—like hospital coverage, doctor visits, and drug coverage (Part D)—plus no-cost extras, like vision, dental, and hearing coverage. Original Medicare pays 80% of your covered hospital expenses. Original Medicare pays 80% of your covered doctor expenses. You can replace Original Medicare with a Part C plan, like Clover. Original Medicare doesn’t cover most Rx drugs, but many Part C plans do. 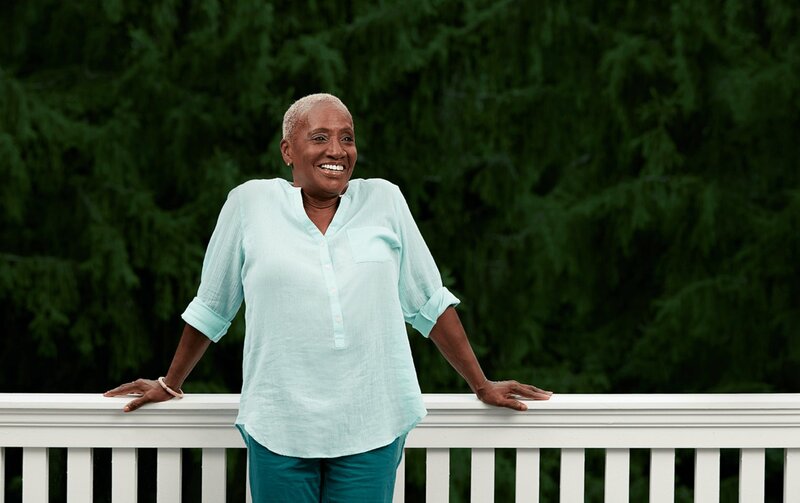 Clover is a Medicare Advantage plan that gives you more. We provide the benefits members want most, while making sure our plans are easy on your budget. Our plans feature low/$0 premiums, low copays, and low prescription drug costs, plus there’s a cap on out-of-pocket expenses. And we can help you apply for programs that may help pay for premiums, prescriptions, and even your utility bills. Our care teams support your relationship with your personal doctor and specialists. We promptly get you the care, tests, or treatment your doctors recommend, and make sure you can get appointments as soon as you feel you need them. We follow up after blood tests, x-rays, or other tests to help you understand the results and next steps. We take the time to get to know you and your needs, and to learn how we can meet them. We work with you to help you reach your health goals and manage chronic conditions, so you can live a healthier, more active life. Plus we provide customized support based on your particular needs, like if you have high blood pressure.